Date: October 23 and 24, 2018. Note: Class price may vary due to special set-up, price negotiation, or distance/time to travel to the class location. 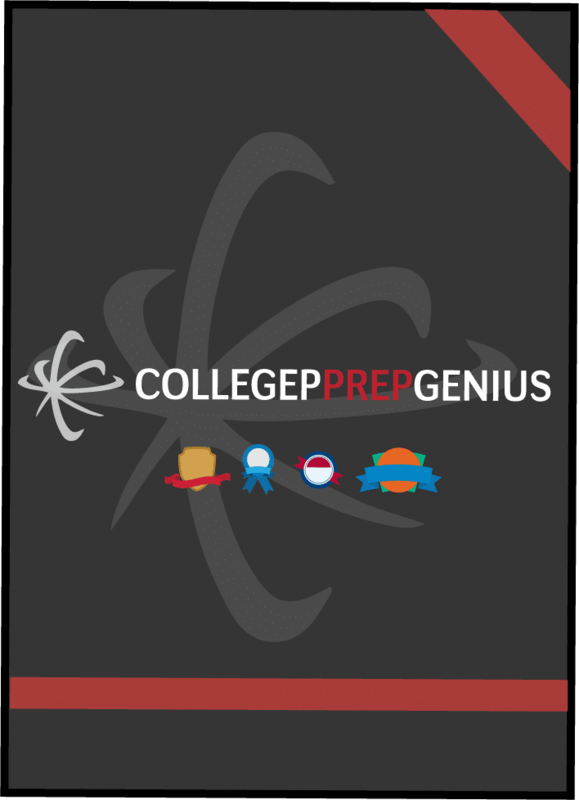 • The College Prep Genius Class teaches strategies and tips that have helped tens of thousands of students raise their SAT & PSAT/NMSQT test scores hundreds of points. •Bring a sack lunch, snacks, drink, pencils and a calculator each day. Bring a sack lunch, snacks, drink, pencils and a calculator each day.